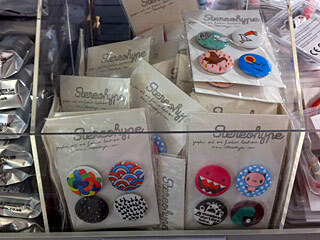 FL@33 and it's sister company Stereohype, graphic art label / online boutique, have partnered up with Habitat in 2010 to develop and manufacture a series of themed button badge sets of four to be sold in Habitat stores across France, Germany, Spain and also the three London flagship stores of Habitat UK – now part of parent company Sainsbury’s Argos. 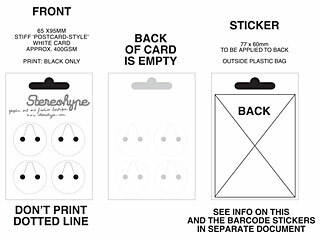 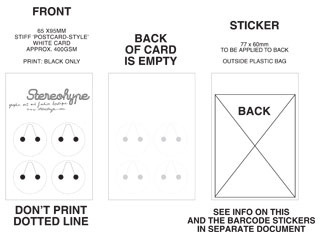 A packaging was developed in close collaboration with Habitat and after all required lab-tests and procedures were finalised – the first five badge sets were produced at the time as a test-run. 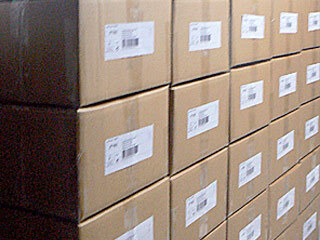 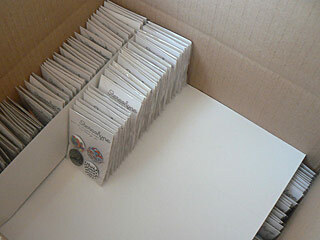 FL@33 improved the packaging further the following year for another – even larger order for the 2011/12 sets. 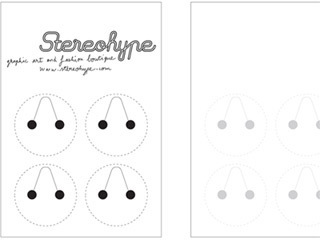 ___ Sets were compiled by the FL@33 / Stereohype team and selected from our growing collection of button badges created for Stereohype by emerging and established artists and designers from around the world. 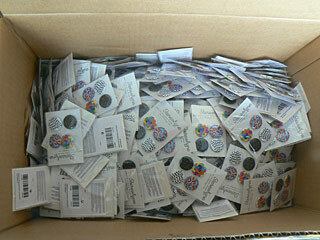 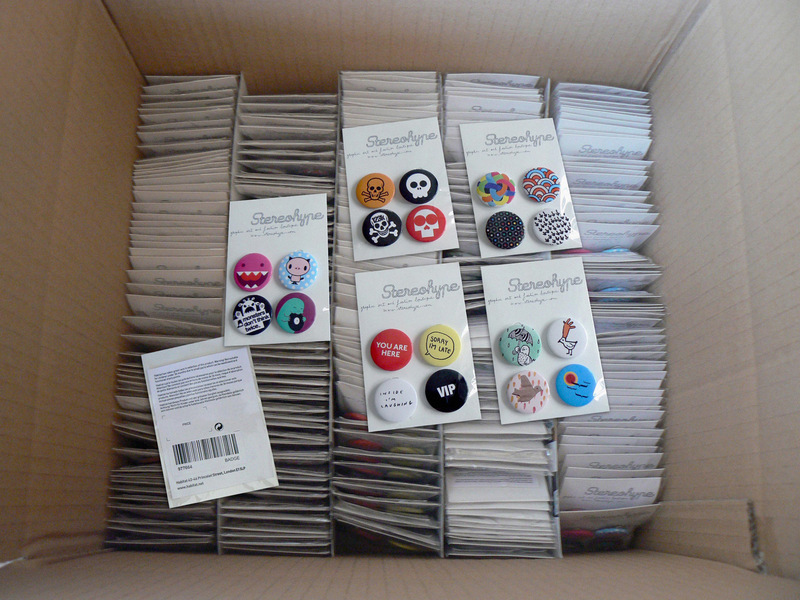 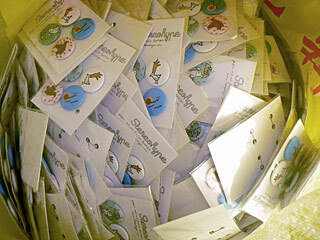 Since 2004 the entire collection has already grown to over 1,460 individual button badge designs. 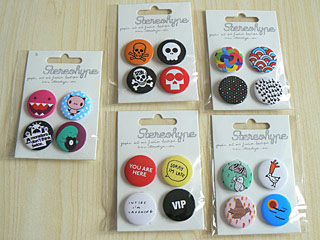 ___ Shown here are pictures of the final badge sets but also a few snapshots of sketches, packaging details and first samples from China. 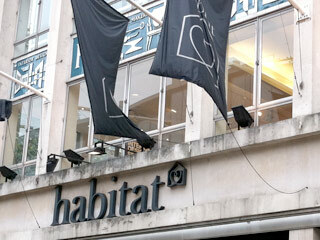 The selected Habitat badge sets were produced in China – the first time in Stereohype's history – as quantities were simply too high for our usual manufacturing processes in the United Kingdom. 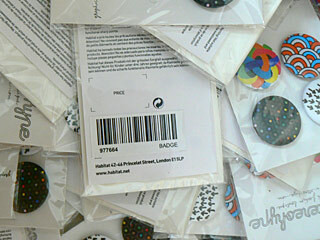 ___ For the very first time we were in a position to offer royalties to the selected designers – a real pleasure as this was something we always had in mind but knew it would only become possible when truly large quantities of one particular design would be sold. 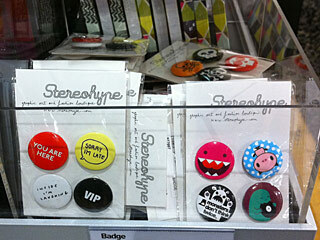 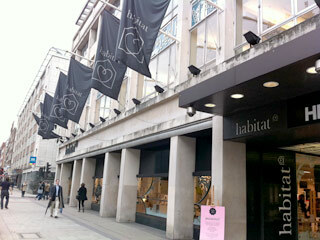 ___ The first five high-quality badge sets hit all Habitat stores in September 2010.